Recorded By – Capitol Records, Inc. Manufactured For – Telefunkenplatte G.m.b.H. 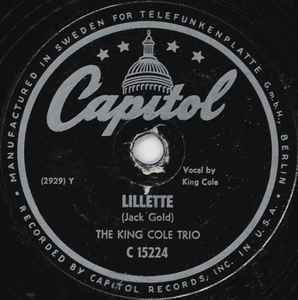 Recorded by Capitol Records, Inc. in U.S.A.